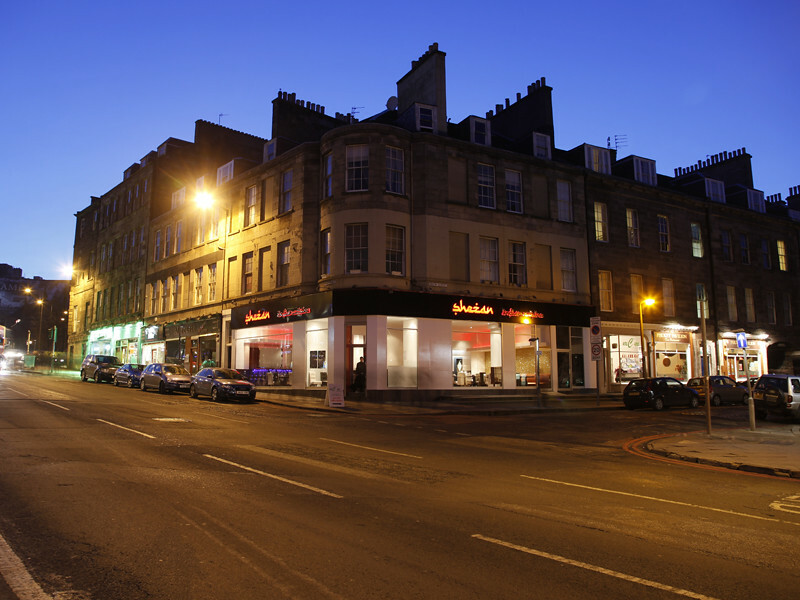 Thanks to our great team at Shezan we won the Best of Edinburgh award at the Scottish Curry Awards 2014. 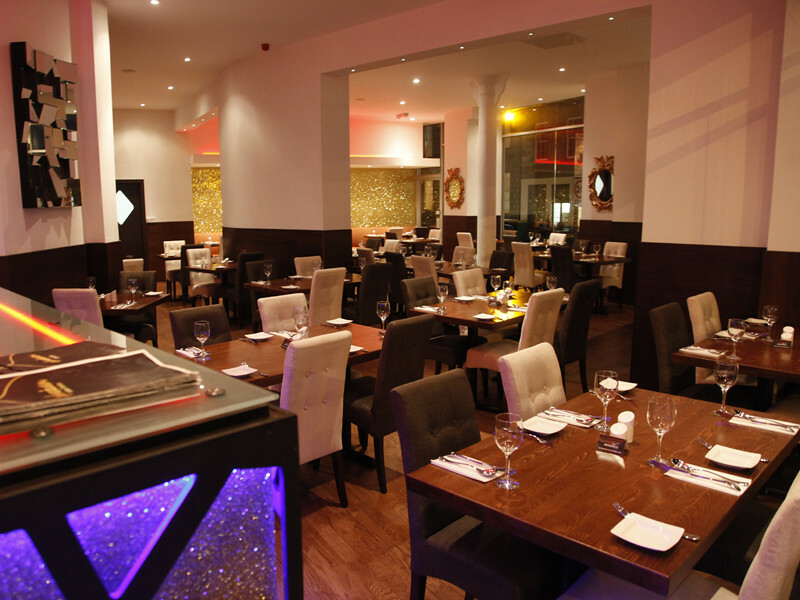 Shezan were also finalists at the Entertainment Guide Awards 2014 for Best Indian Restaurant in Scotland. 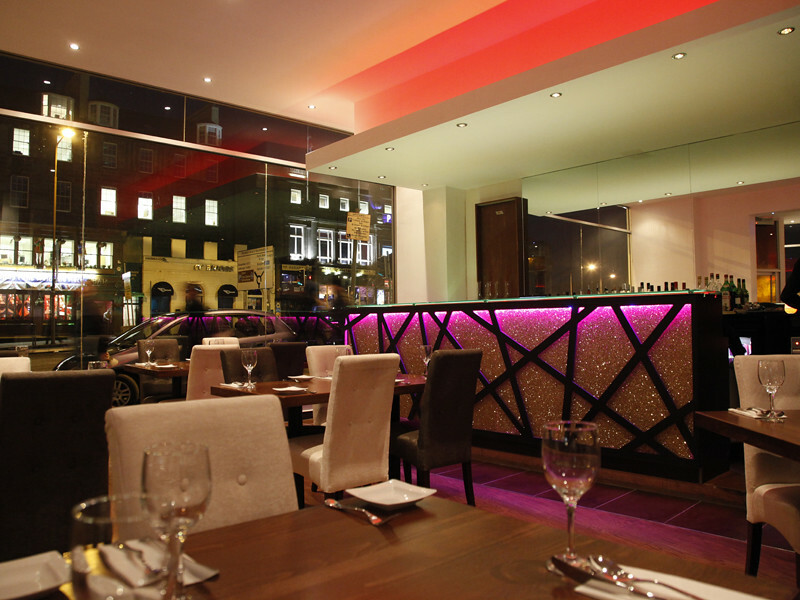 Shezan has made it into the final of the Scottish Curry Awards 2012. 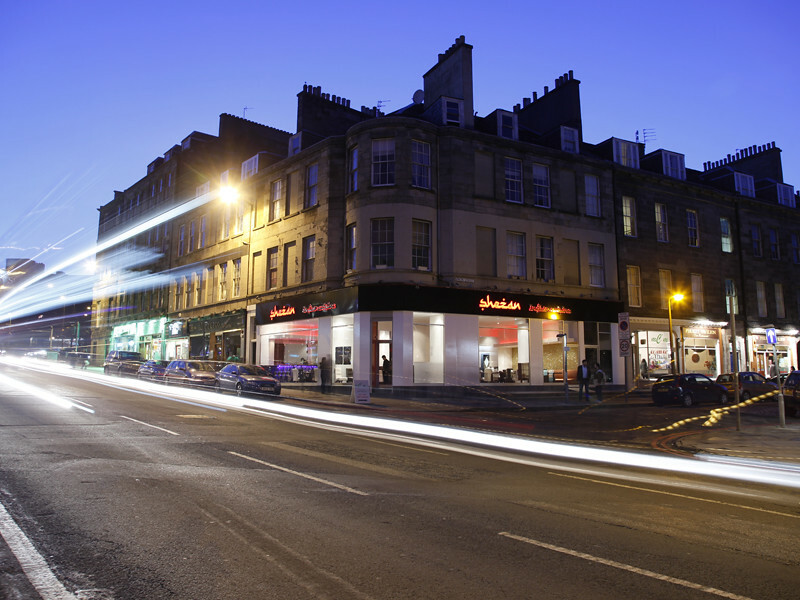 The awards ceremony will take place on 11 June 2012 at The Thistle Hotel, Glasgow. Thanks to everyone who voted for us. 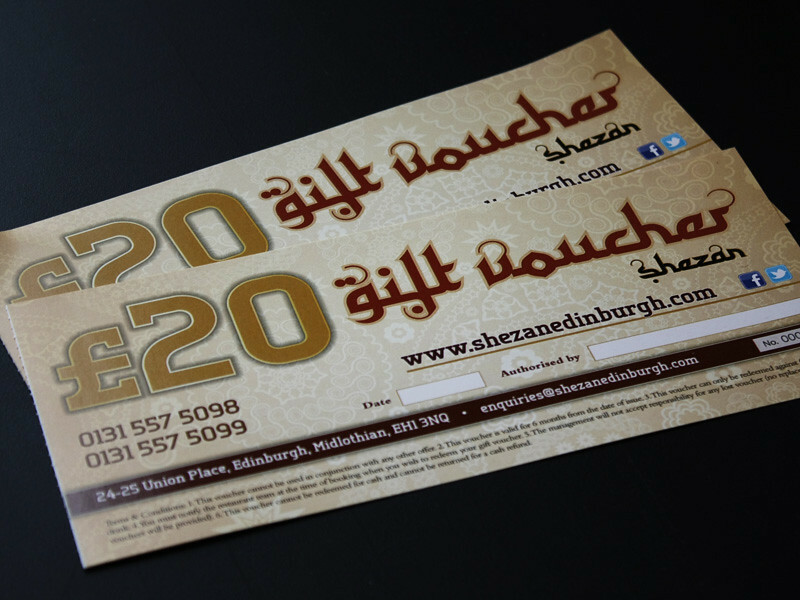 Shezan gift vouchers are ideal presents or business gifts. They are available in denominations of £10 and £20 at the restaurant.